The prequel to SEGA's long running crime drama is set to release on PlayStation 4 in January 2017. 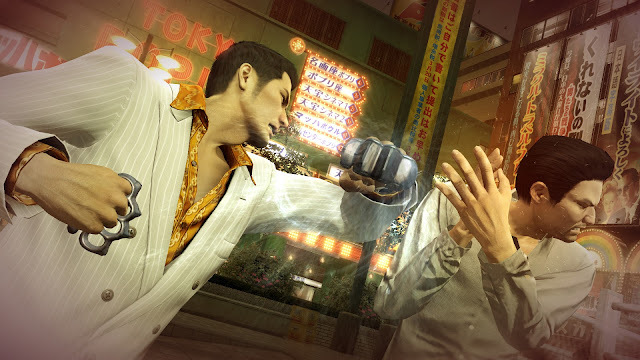 Yakuza 0 tells the origin stories of Kazuma Kiryu and Goro Majima as they fight, hustle, flirt, and dance their way through the underbelly of Japan. 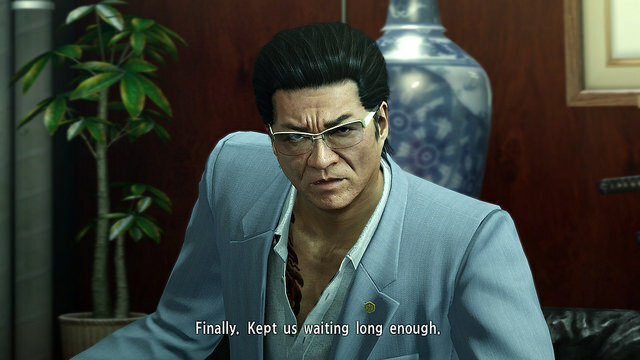 Embrace the Mad Dog: For the first time in a numbered game, long-time NPC Goro Majima is playable. 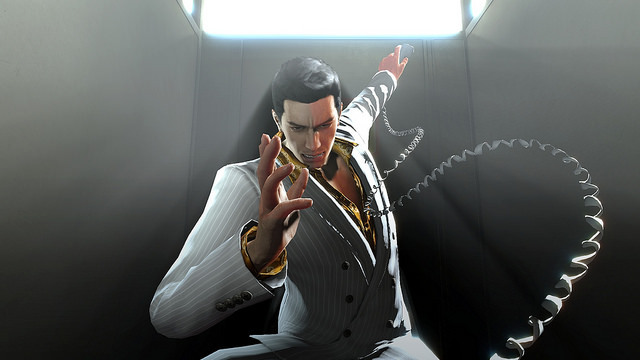 With his own fighting style, abilities, and his penchant for turning sleaze into profit, stepping into the role of Yakuza's most eccentric character will provide some eye-opening insight. Yakuza 0 will be released both physically and digitally for PlayStation 4 on January 24th, 2017.